Happy International Peace Day everyone! To celebrate this important day let’s all share messages of hope and peace for our Earth. Share this video to show the world you are a peace-maker! We are proud to partner with TPRF on bringing a message of peace and raising awareness of International Peace Day, September 21st to the citizens of the Earth. 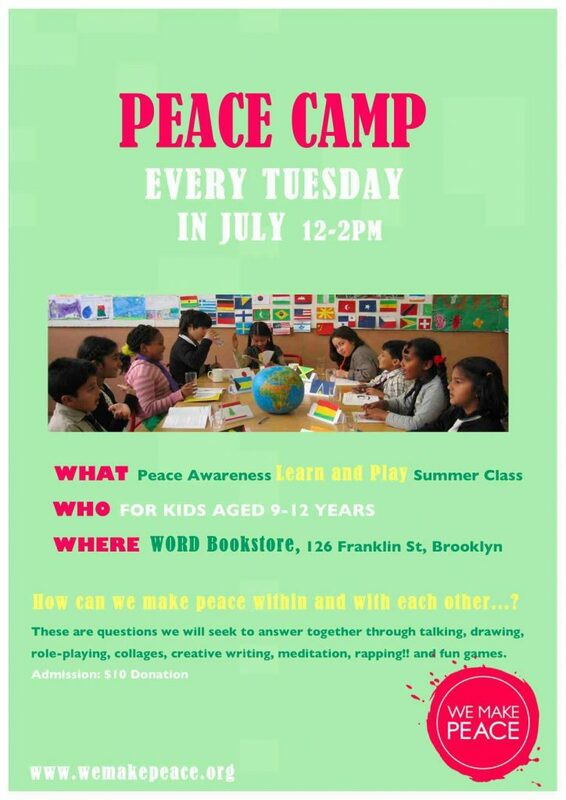 All kids ages 9-12years are invited to join our Peace Camp Tuesdays every Tuesday on July from 12-2PM. We will run a Learn and Play class with fun activities raising peace awareness. 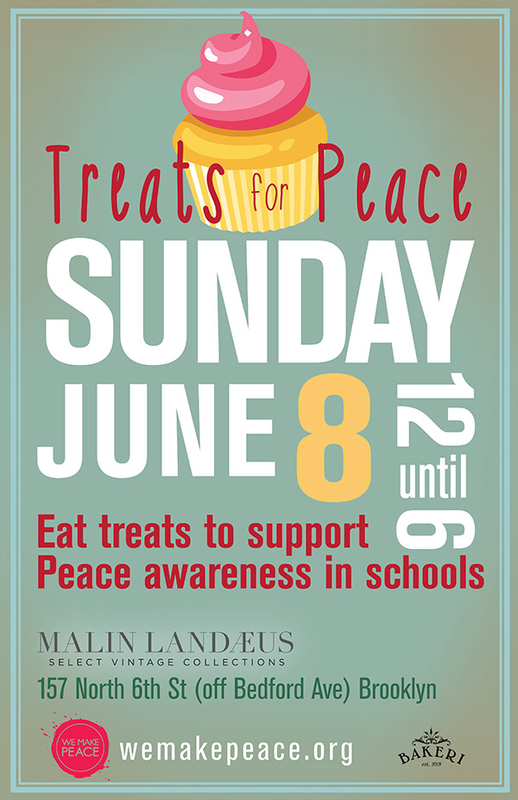 For more information go to: https://www.wemakepeace.org and find us on your social media..